The chasers of favourites can never hope to make it in racing because often, they flatter to deceive. Since the odds offered on them are less, backing favourites on a consistent basis is the most consistent way to lose money in racing. Those who believed that Timeless who was a bidding for a hat-trick was a cinch in the 1200 metres Madras Race Club Trophy, a race for horses rated 80 and above, the feature event of Saturday`s evening races, because of the last two impressive wins, were in for a shock when Governor General who had been struggling to win achieved it after a long wait of 387 days. Timeless was quoted at cramped odds as he appeared to be much better on form and performance quotient. The only thing going against him was the present trend of favourites flopping on the weight of expectations. The speedy Mygrator led the field with Governor General staying in touch. Jockey C S Jodha perhaps made an error of pace judgment when he allowed considerable leeway to the front-runners so much so that he had more than four lengths to cover on the front-running duo inside the final furlong. 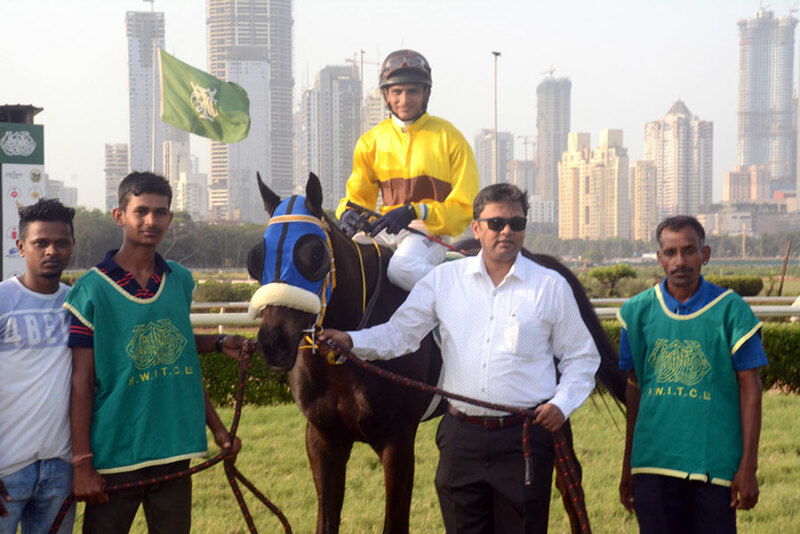 Governor General, under a spirited ride by apprentice jockey Nazil, got the better of Mygrator close home and held off the late rally of Timeless by half a length. Horses can give the weight but not distance is something that has been consistently ignored by jockeys who tend to think that their horses are always capable of change of gears. 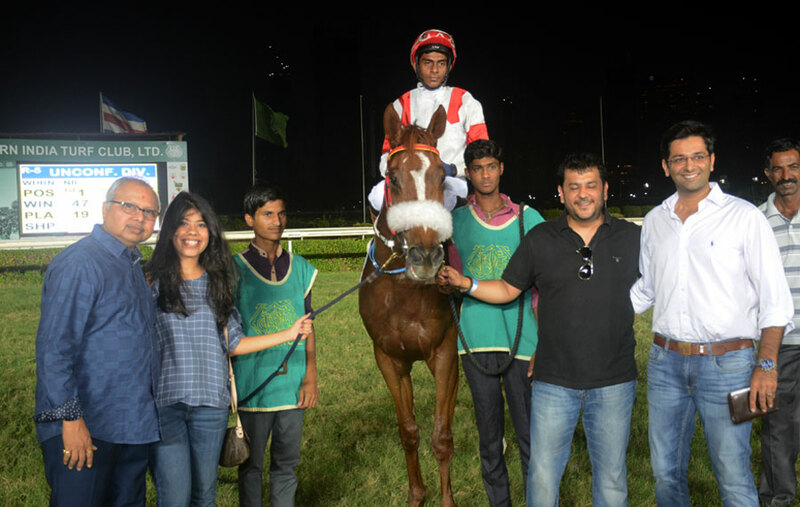 Jockey C S Jodha put an objection against Nazil who rode the winner and Trevor who was astride Abbey for squeezing him out at the jump out which affected his winning chance. The fact of the matter was that Jodha rode a poor race and he was perhaps looking for an alibi for failing to deliver the goods. Predictably the objection which appeared frivolous found no takers among the Stewards. 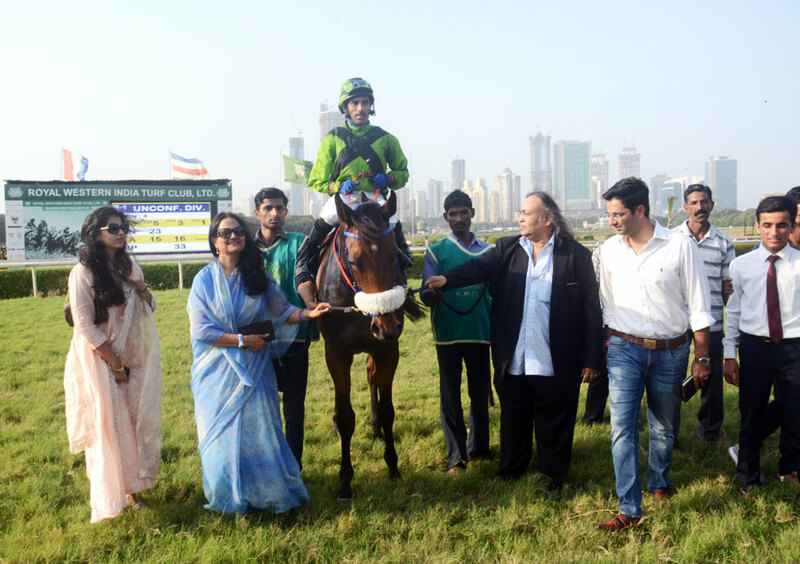 Adhiraj Jodha trained In It To Win It who had recorded an impressive win last time out, recorded an encore in the 2000 metres M D Petit Plate, a race for horses rated 20 to 46. In It To Win It shot ahead with a furlong left in the race and was not troubled by any of the contestants while recording an easy win. Tar Heel gave a chase but in vain but managed to thwart Yellow Stone from getting the second position. Yellow Stone had won last time after a long lay off and there was an expectation that the got abroad may show improvement but the four-year-old showed no progress which was indicated by the poor third in the race. 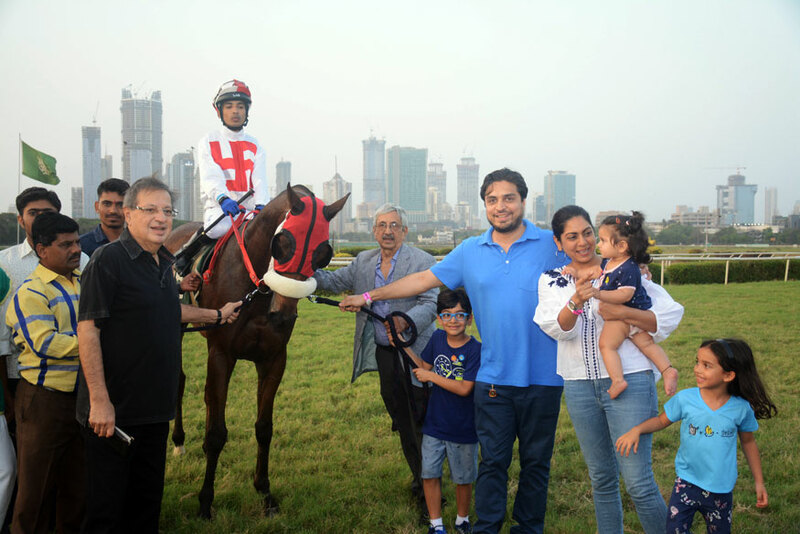 Jodha`s another ward Colombianaprincess recorded an encore when she barely managed to stay ahead to win the 1000 metres Bahrain Trophy, a race for three-year-olds. Riquewihr was the favourite to win but the fancied runner had nothing left to offer when Colombianaprincess swooped on him with a powerful effort after stalking the front-runner. Excellent who was making a debut was well backed because of the excellent workouts but the filly failed to hold a prominent position which ensured that she had to cover enormous ground on the eventual winner. Despite all the hiccups, Excellent finished with a big effort but fell short by half a length. 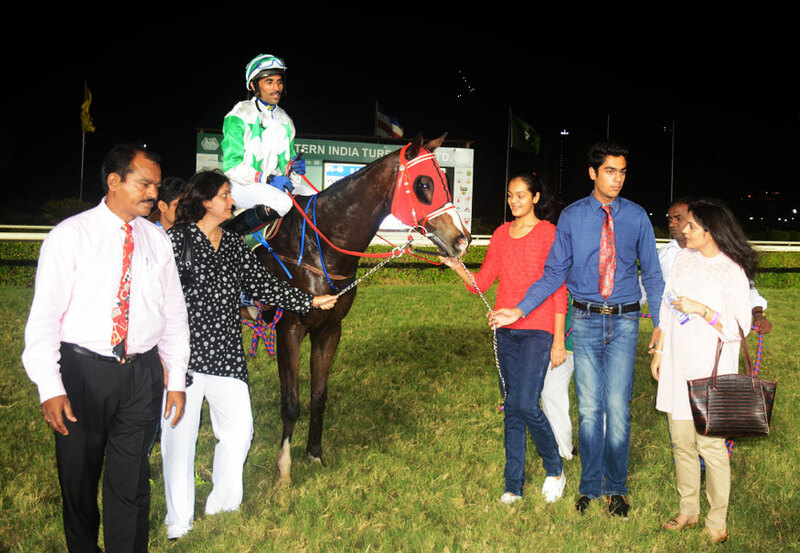 Sandesh was not too enterprising in his effort and looked more intent on giving a good educative run for the runner-up. The winner who was conceding weight to the non-winners clocked a good time of 58.73 seconds. Riquewihr was a tame third. 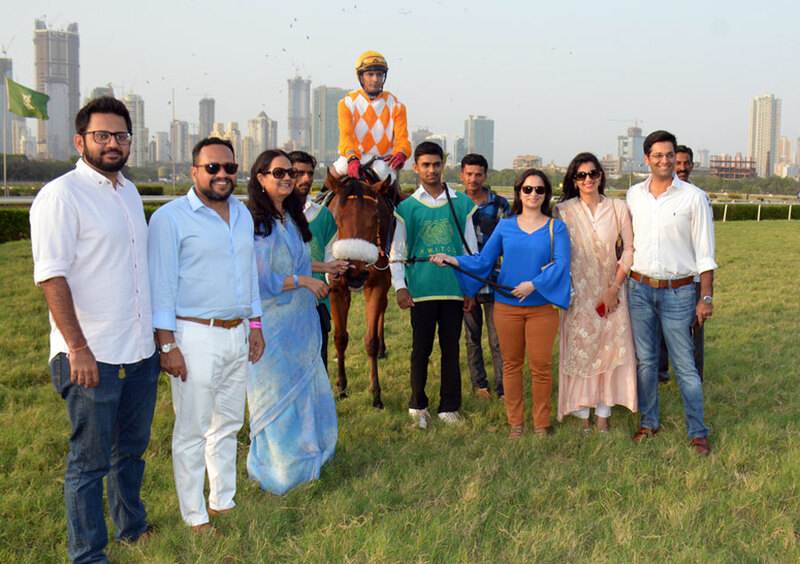 Jodha had winner number three for the day when apprentice jockey Shubham guided Gold Field with a start to finish win in the 1200 metres Stylecracker Stakes, a race for horses rated 20 to 46. Favourite Queens Best was not ideally positioned to make a difference in the outcome and she even lost the runner-up berth to Nembe Creek who put her head in front at the finish. 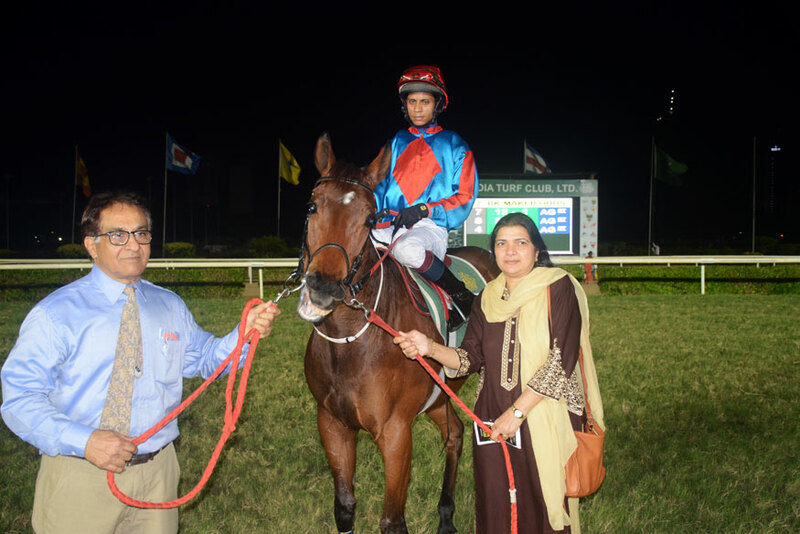 Karthik Ganapathy trained Grand Accord who had been knocking on the doors of success, finally made it in the 1600 metres Girl From Ipanema Plate, a race for horses rated 40 to 66 in the hands of jockey Bhawani Singh. Grand Accord went into a decisive lead with a furlong left in the race and though La Magnifique made a considerable improvement with a massive effort, the winner proved too good in the end. Massimo who was bidding for a hat-trick gave up after being prominent deep into the straight.